Connecticut’s largest and longest running Home and Remodeling Show offers residents of Connecticut and western Massachusetts a one-stop shopping experience in home products and services. You will be able to find a wide variety of home improvement, building, and remodeling resources featuring local and national vendors featuring thousands of ideas for your home and yard. 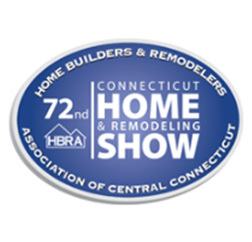 Because this is the show that is produced locally by the Home Builders & Remodelers Association of Central Connecticut, you have the confidence knowing that this home show represents many of HBRA’s members and the people they do business with everyday.